The powerful, expansive sound of the Eagle recorder blends beautifully with all modern musical instruments. 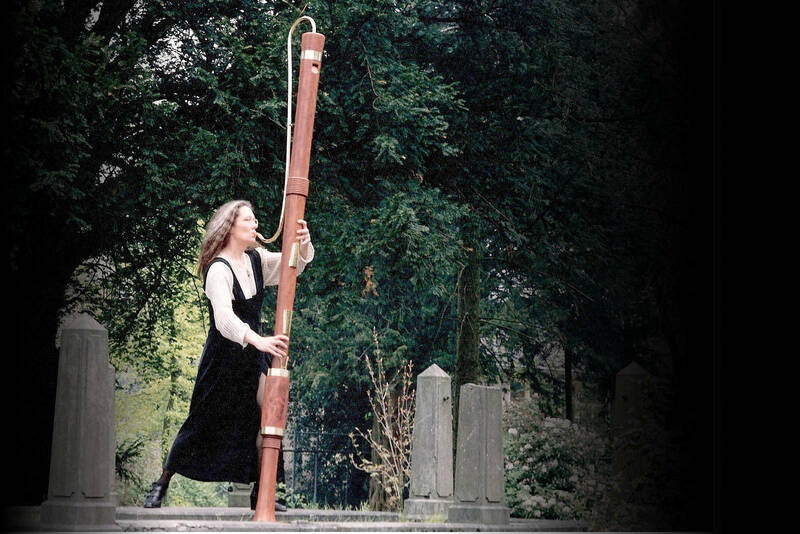 The wide bore, the metal labium and the solid key system make this recorder extremely loud and flexible. 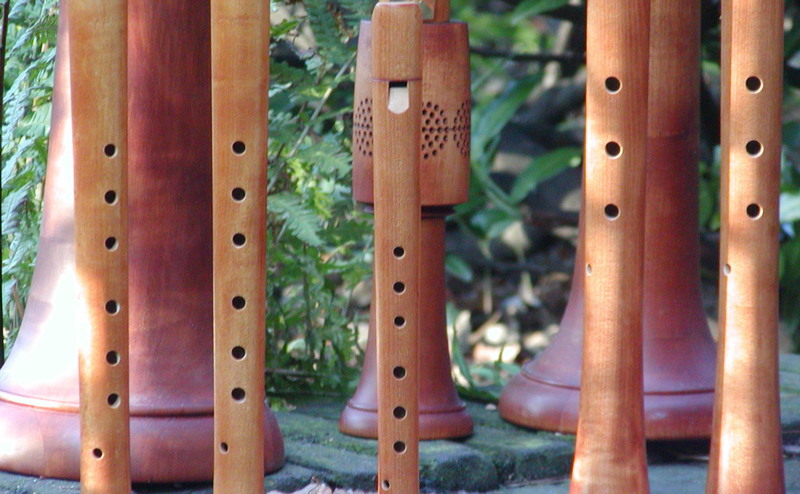 The Bassano consort recorders have a range of an octave and a sixth with ganassi fingerings. 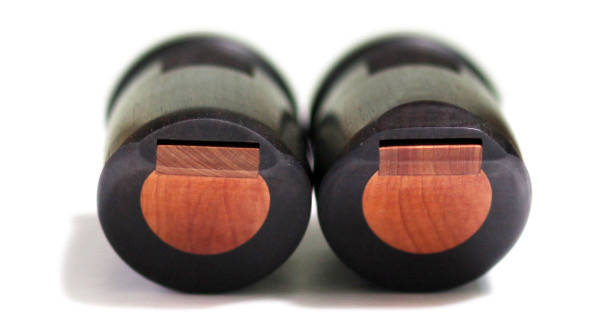 It is possible to combine the maker’s Ganassi solo recorders with the consort recorders. For the tuning you can decide on equal, meantone or Pythagorian tuning. The Consorts I usually make in a practical inbetween tuning (to help the chords to be in pure tuning). For my instruments, it is possible to order the optimum type of head joint or mouth piece. All other wood and brass wind instruments have always been available with customised mouth pieces. This is also possible and necessary for recorders. Why different head joints or mouth pieces? We players can be categorised as either ‘inhaler’ or ‘exhaler’: each has a typical and different blowing style. By matching the player’s airstream to the appropriate thickness of mouth piece and windway opening one can achieve the most convincing and stable tone for one’s breathing type. I’ve been in love with the sound of the recorder since I was 9 years old. Now, 50 years later, I’m a world class recorder maker, designer, player and teacher. Always searching for new dimensions, I love to be at the forefront of developments in recorder building. What lies closest to my heart is the desire to help players optimise their sound by providing the best fitting voicing and instrument. 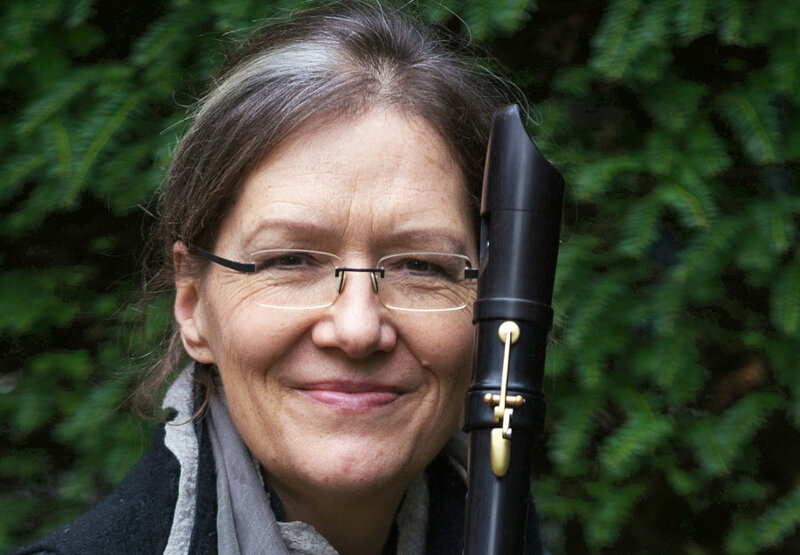 After the successful first CD &apos;Torres del Alma&apos; with quartets from the Spanish Renaissance, the idea arose to create a second CD with new music and arrangements for the Eagle recorder and a unique performance of the &apos;Lachrimae, or Seaven Teares&apos; by John Dowland with recorder player Daniël Brüggen.